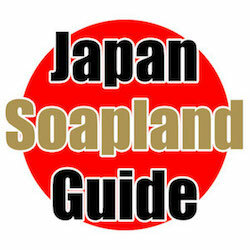 Mention about「Japan Soapland Guide」, ¥102,400 → ¥92,400!! We have all types of good looking women for you to choose from. 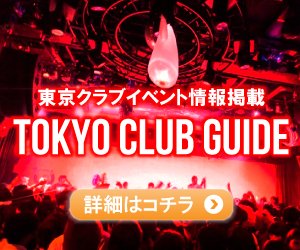 We offer transportation to major hotels on the Yamanote line and within Tokyo! 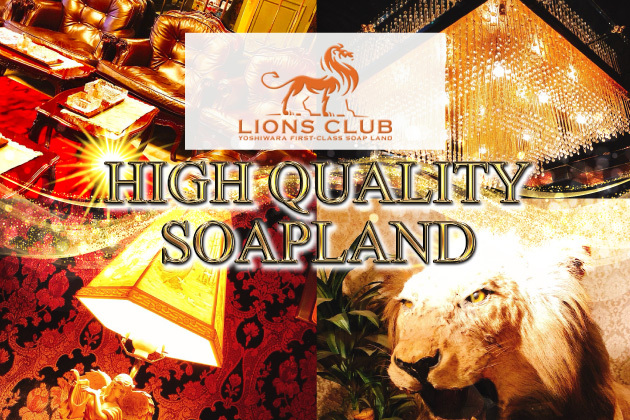 We promise you the highest quality hospitality is waiting for you to enjoy.